Our Coastal Dog Leash is made with comfort and style in mind. Available in 3/8", 5/8", 3/4" and 1" widths and in 4' and 6' lengths. 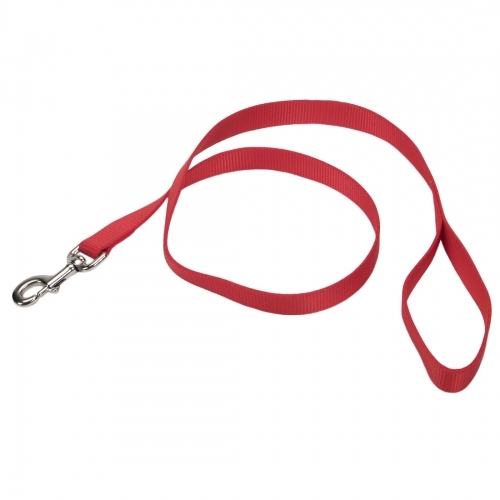 Featuring an easy-to-use bolt snap, this everyday leash is made from high-quality, durable nylon.